Classic analog dial, rounded watch case, the smart watch has caught our eyes. If you also like the elegant design, let’s go on checking the following Cogito Classic smartwatch. 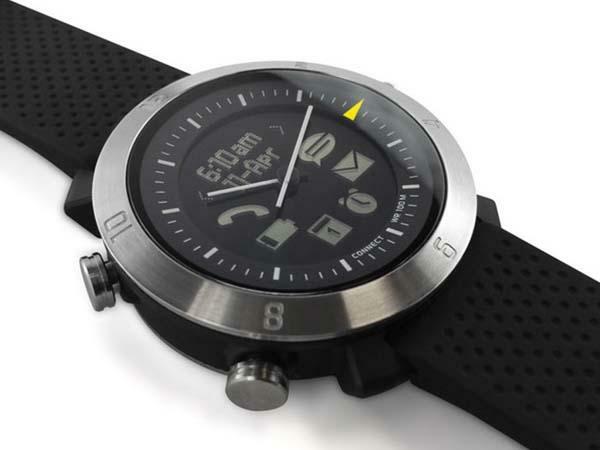 The Cogito Classic is a stylish smart watch that works with your iPhone and Android phones. 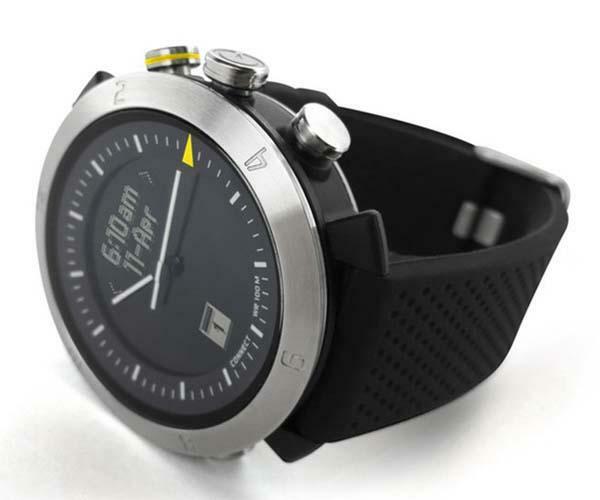 As shown in the images, the smartwatch sports a classic design of analog watch along with rounded watch dial in order to add fashionable and premium feeling. Using built-in Bluetooth Smart technology, the smart watch pairs with your smartphone or tablet in order to let you know when you receive phone calls, text messages, emails, social media messages and calendar events, moreover, you can also it to remotely control your music playback and capture photos, and the smart watch keeps your smartphone securely with you. Apart from that, Cogito Classic also features 10ATM water resistant rating and is powered by replaceable button cell battery that provides months of uninterrupted power. 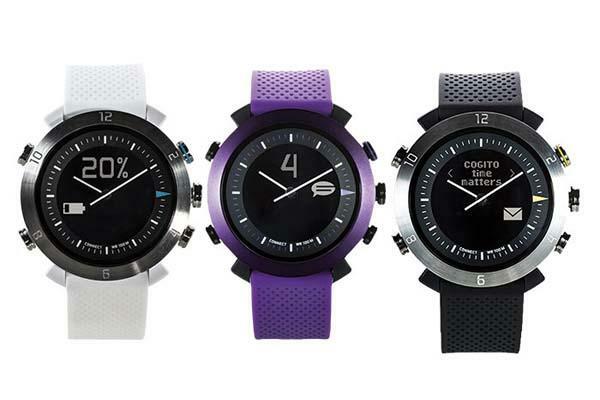 Cogito Classic smartwatch comes in three colors and is priced at $179.99 USD. If you’re interested, jump to Brookstone online store for more details.